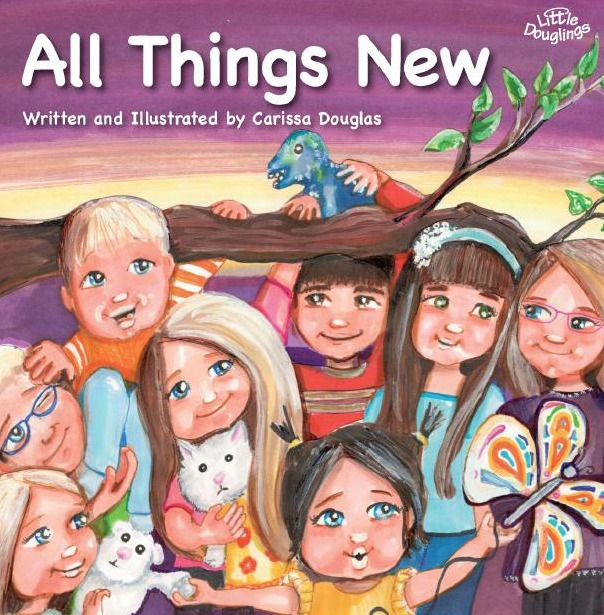 The first three Little Douglings books are available for purchase through Scepter Publishers. Join the Little Douglings as they venture through the natural challenges of everyday life and find supernatural solutions offered only by Jesus. In an uplifting and delightful verse, children learn how to “go to Jesus” when times are rough, or for any reason at all, to experience His peace and forgiveness. Join the Little Douglings as they learn how little offerings lead to big graces. In poetic form, this moving story teaches the valuable lesson of self-giving. Children can take the lead of this adorable family who choose to grow in love of God and others through the challenges of their everyday lives.